Receiving a mesothelioma diagnosis can be an overwhelming experience. 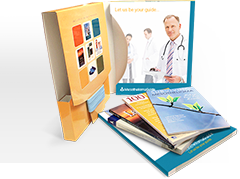 You’re likely to have many questions for your doctor regarding treatment, prognosis and other topics. 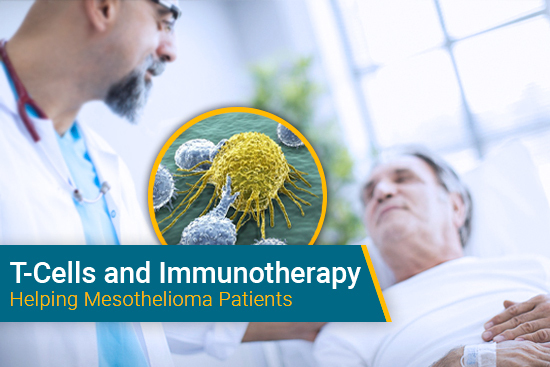 As you learn more about mesothelioma, you may realize your questions regarding the disease aren’t just medical-related. Many companies that produced, sold and used asbestos for much the 20th century knew of the mineral’s harmful effects but hid this information from their workers and the general public. The companies’ failure to warn is one of the reasons many mesothelioma patients are entitled to compensation from the corporations which put them in danger. Knowing where to turn for legal help can be overwhelming, though. If you’re interested in filing a mesothelioma claim, how do you know which law firm or lawyer should handle your case? Preparing a list of questions for your primary physician or mesothelioma specialist is understandable — and encouraged. Doing the same when looking for a mesothelioma lawyer is also welcomed by the top law firms. 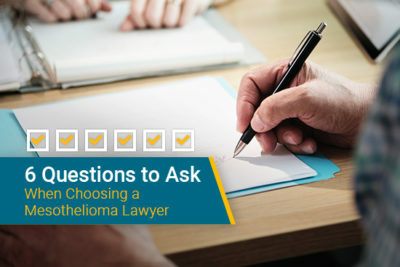 Here are six questions to ask each attorney you meet with to help you find the best mesothelioma lawyer. How Long Has Your Firm Represented Mesothelioma Patients? If you’re seeking legal assistance, you’ll want knowledgeable and experienced attorneys. 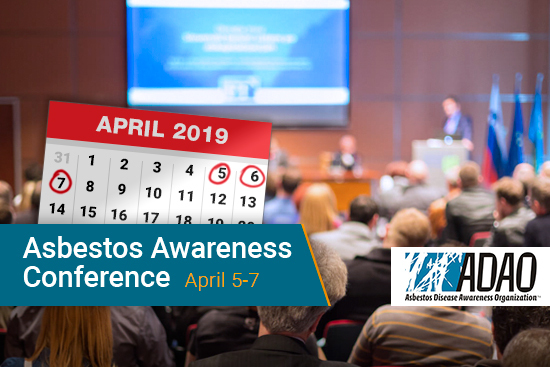 Trusting your case with lawyers who specialize in asbestos litigation — and who regularly work with mesothelioma patients — is much more comforting than relying on a law firm with little to no experience in these types of cases. Why Should I Hire You or Your Law Firm Instead of A Local One? Choosing a national law firm to handle your case has numerous benefits. For starters, national firms have access to file cases in multiple states. 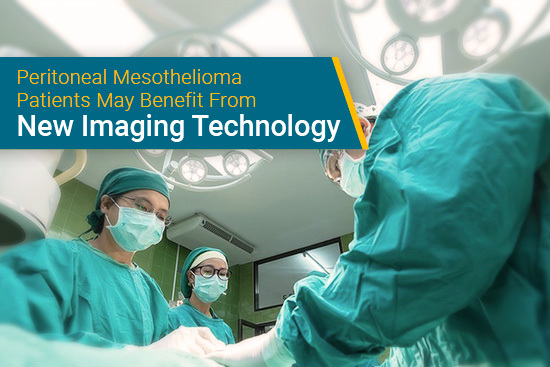 Rather than just filing where you live, they can file a mesothelioma claim in the state where they believe your case will be processed quickly and receive substantial compensation. A local firm likely won’t have knowledge of the court systems in other areas of the country. 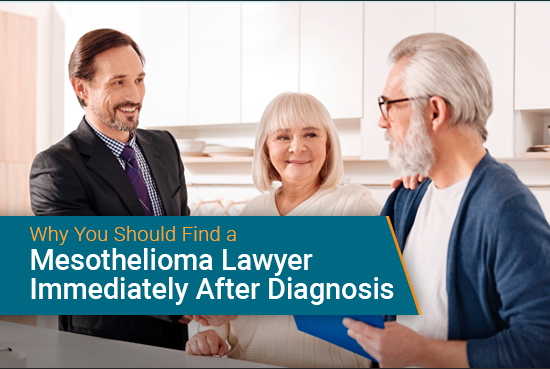 Additionally, many of the best mesothelioma lawyers want to provide as much convenience to clients as possible — and will travel to meet their clients in their hometown. Since the burden of travel is off your shoulders, there is little benefit to choosing a local firm. Has Your Firm Been Involved With Nonprofit Organizations Benefiting Mesothelioma Patients? Mesothelioma is a deadly disease, one that impacts not only the patient but also their loved ones. You’ll likely want to work with a law firm that genuinely cares for and wants to help those affected by mesothelioma. How Will Your Law Firm Gather Information Regarding My Asbestos Exposure? 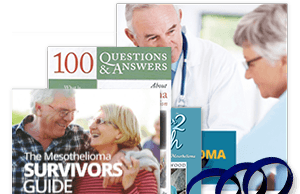 As a mesothelioma patient, you likely have many worries: planning for and receiving treatment, discussing your diagnosis with loved ones, and increasing your quality of life. However, stressing about when and how you were exposed to asbestos should not be your concern. Work with a law firm that handles the research and investigation into your asbestos exposure. The valuable resources of a national firm include a team of experienced mesothelioma lawyers and knowledgeable staff. They can thoroughly check all possible asbestos exposure incidents and uncover the specific details associated with your asbestos exposure. Have any National Organizations Recognized Your Law Firm’s Work? There’s a reason certain law firms are more prestigious than others. Choose legal representation with a track record for helping victims receive compensation. Even if a firm gets recognition for work in multiple types of cases — not just mesothelioma litigation — doing so shows a history of success and leadership in litigation that you shouldn’t ignore. How Much Will Your Law Firm’s Services Cost? The answer should be “nothing upfront.” Find a law firm that works with clients on a contingency basis, which means the firm only receives a percentage of the awarded compensation. Choosing this type of attorney fee structure means you’ll avoid out-of-pocket legal fees during your case litigation. Additionally, you won’t pay the firm anything if you don’t receive compensation. Attorneys who work on a contingency basis have incentive to attain the highest compensation amount possible for their clients. You may have other questions to ask attorneys and law firms, but these six are a must for anyone seeking mesothelioma representation. Before selecting a lawyer, speak with a representative from Mesothelioma Guide. Our patient advocates can help you find the legal option that best fits your case. Devin Golden is the content writer for Mesothelioma Guide. He produces mesothelioma-related content on various mediums, including the Mesothelioma Guide website and social media channels. Devin's objective is to translate complex information regarding mesothelioma into informative, easily absorbable content to help patients and their loved ones.